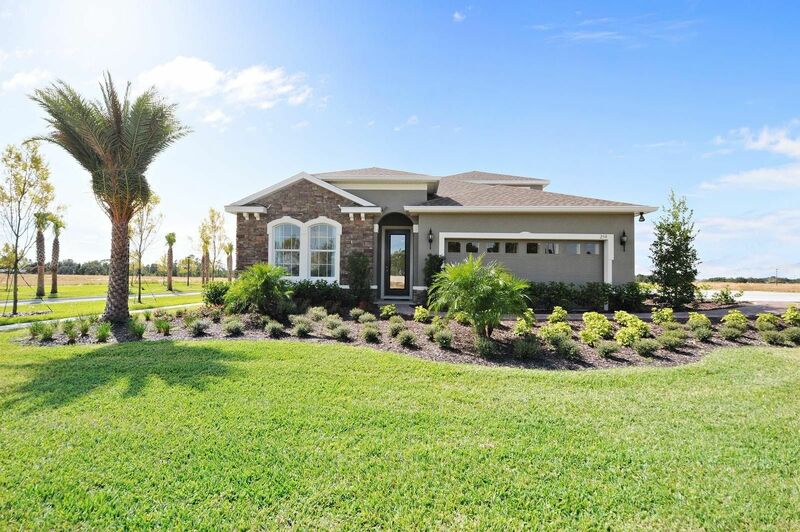 Champions Reserve in Davenport, FL by Ryan Homes | CHRISTOPHER DIAZ, P.A. Our second phase is available! Contact us today for available homesites. Is it possible to find a well-priced new home that has resort-style amenities and is near Disney World?Yes, it is! All you have to do is look at Champions Reserve. This is the community you’ve been dreaming about. Champions Reserve has it all, from a gorgeous community pool where you can relax in the sun to the kinds of playgrounds children love. Best of all, Champions Reserve has extraordinary homes with the best quality and resort style living around. Come home to thisamazing community that is surrounded by beautiful conservation and is easily accessible. Then, you can choose from a wide selection of models that offer all the finishes and space you want. At Champions Reserve, you can own as much as 3,490 square feet of living space with as many as 6 bedrooms and 4 baths. You can even choose a 2- or 3-car garage. You won’t believe how much you’ll enjoy the peace and tranquility of living in such an alluring, yet convenient location.Schedule your visit todayto tour our beautiful model.Se habla Espanol.